Matthias Meyer presents Meraki the free day-to-night party at Beachouse this Thursday. 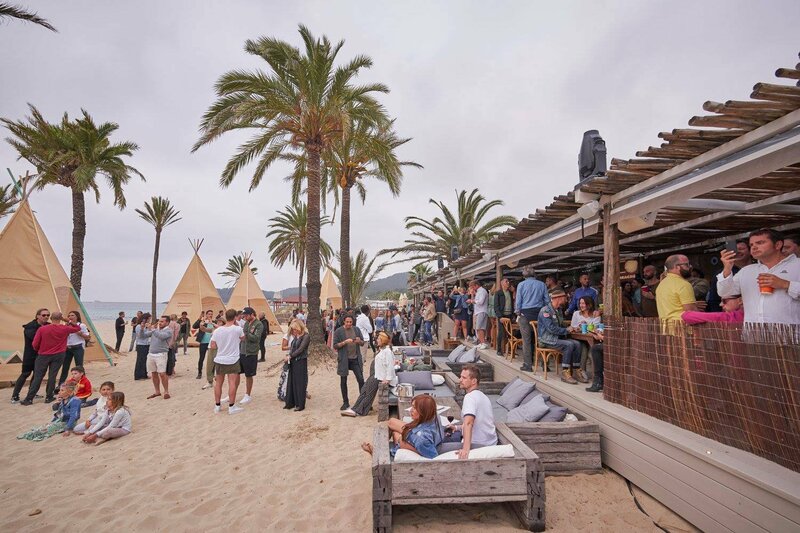 This Thursday 30 August sees a unique standalone event take place at Beachouse on Playa d'en Bossa beachfront. The uniquely tailored event Matthias Meyer presents Meraki brings electronic music together with yoga. With an open invite for everybody on the island to join in, this special event begins early at 11:00. Matthias has compiled a specially developed chilled soundtrack specifically for the yoga session. The yoga will be overseen by certified instructor Kim Booth of Cosmic Pineapple. The yoga session will centre around opening up the heart chakra, in turn releasing unbalanced or blocked energies to increase positivity and compassion. Creativity and love are recurring themes that flow through Matthias Meyer's music, both as a producer and selector. His uplifting, cinematic style of play is layered and charged with emotion. It's this emotive connection to the dance floor that endears Meyer as an artist. We are certainly looking forward to hearing the downtempo playlist that Matthias has curated. Later that evening, the tempo and volume will increase as Matthias and friends play a free beachside party. Our host will be joined by Stavroz (DJ set), Lannka, Sandro Bianchi and Morgan Dope. Sets will be streamed on Ibiza Sonica radio. Ibiza is often said to be a yin & yang island, where wellness and hedonism co-exist side by side. In this case, you can experience spirituality and inner contemplation earlier in the day followed by indulging on the dance floor at night - all at the same event. Perfection. Join us at Beachouse for some of that lovin' feeling.